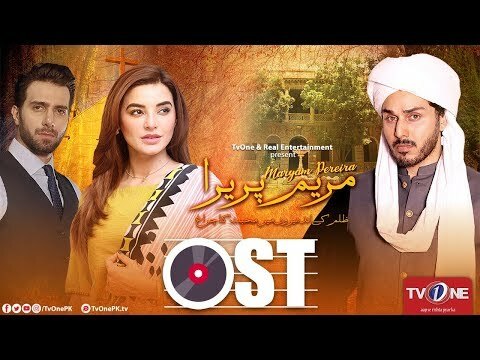 Maryam Pereria is a Pakistani drama serial which is aired on TV at 8 pm on Wednesday. This serial is based on a story of a Christian girl who is young and bold and beard earner of her family. This serial is telling us her story of struggle against land mafia and sacrifices for her family. 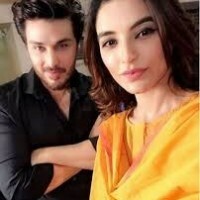 The leading role of the serial is Maryam playing by famous actress Sadia Khan. If you are looking for Maryam Pereria drama actors names, timings, on-air days, photos, and OST title song then you can find these here. You can also find the public opinion and reviews about Maryam Pereria drama here.